Newbie Book Haul | H A Y L V O G E L.
There's nothing better (in my opinion) than either buying new stationary, or a new book. There's just something about it which makes me feel content from head to toe. I was actually lucky enough to receive all three books featured in today's post as presents - and I'm sure you can imagine my excitement! First of all Mary Berry is my ultimate favourite. She is just SO cute and I love her. All 3 of these have been on my wishlist for a while, and I was so thrilled to finally get my hands on them. 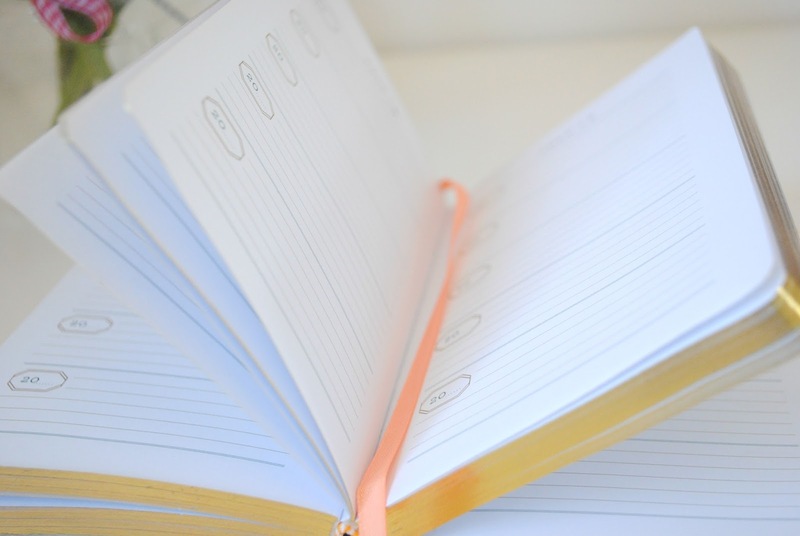 ONE LINE A DAY, A Five Year Memory Book: What an amazing idea!!? 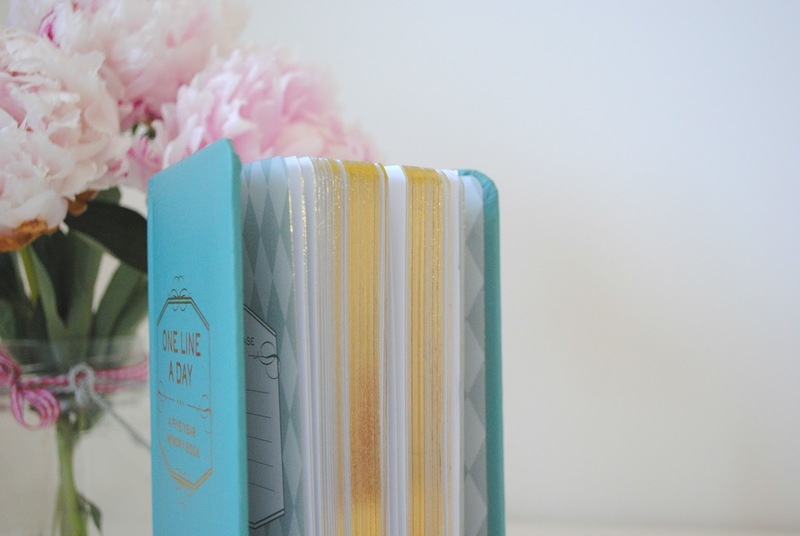 It's a gorgeous turquoise diary, which has 5 sections on each page with the date at the top. 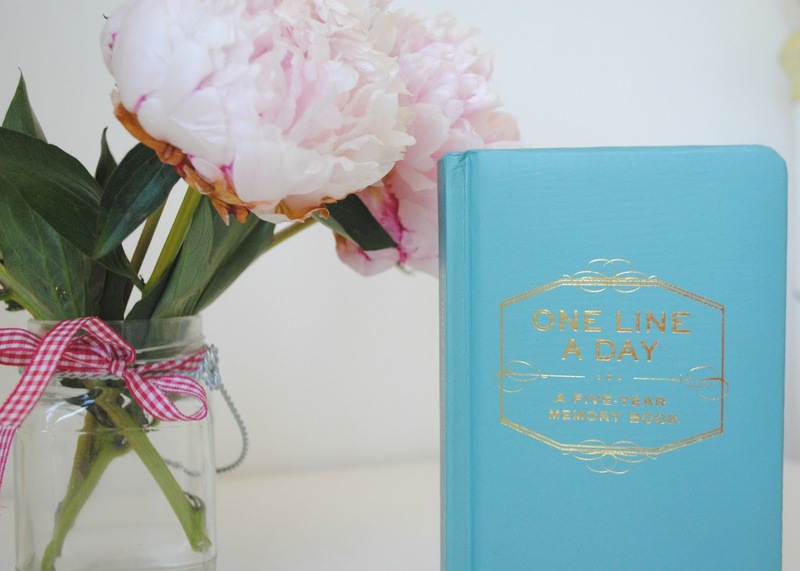 The purpose of this little book is to write a couple of sentences everyday summing up your day. Obviously there's five sections on each date, so when each year comes along you have all the memories of previous years documented. How cute is that?! 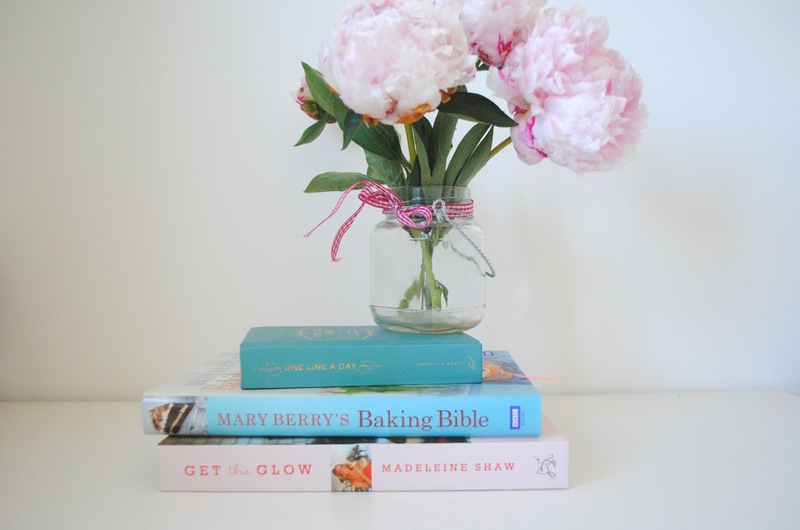 Mary Berry's Baking Bible and Madeline Shaw Get The Glow have been two recipe books that have been on the top of my wishlist. With a new and improved healthy lifestyle being on the top of my 'life goals' I thought get the glow would be the perfect place to start. 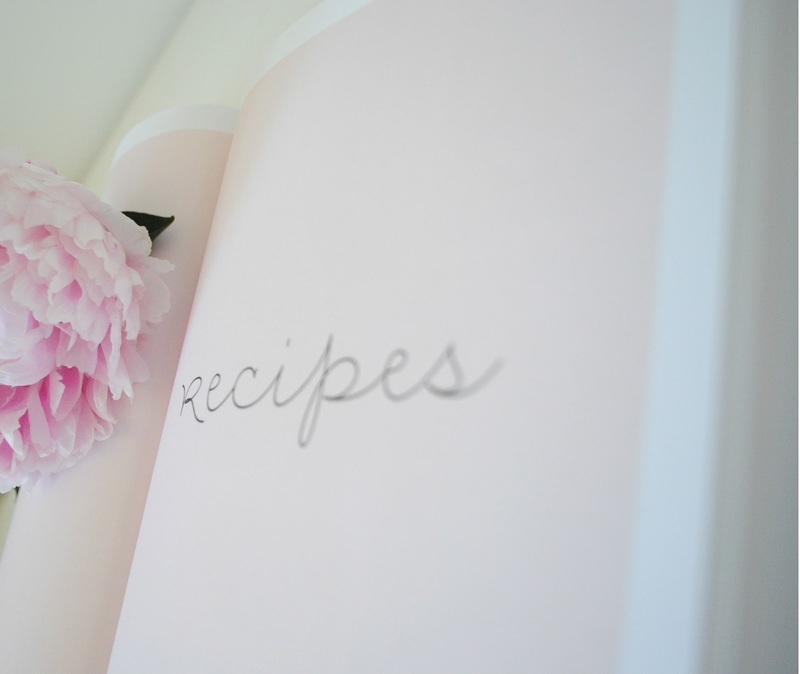 The whole book is based on Madeline's techniques and recipes to kick start your '6 week plan' to becoming healthier and having a well balanced diet. Every recipe is really interesting, and I can't wait to get stuck into making some - it has to be said, certain meals don't look as appealing as others (healthy food isn't my strong point, pizza and onion rings all the way!) but it will be interesting to try out. In particular, Madeline has some scrumptious looking breakfast pancakes and I've got my eye on making those. Mary Berry is baking goals. She's perfected every baking recipe over the years and you know you can trust her ways to finish up with the perfect victoria sponge cake or a delicious scone. 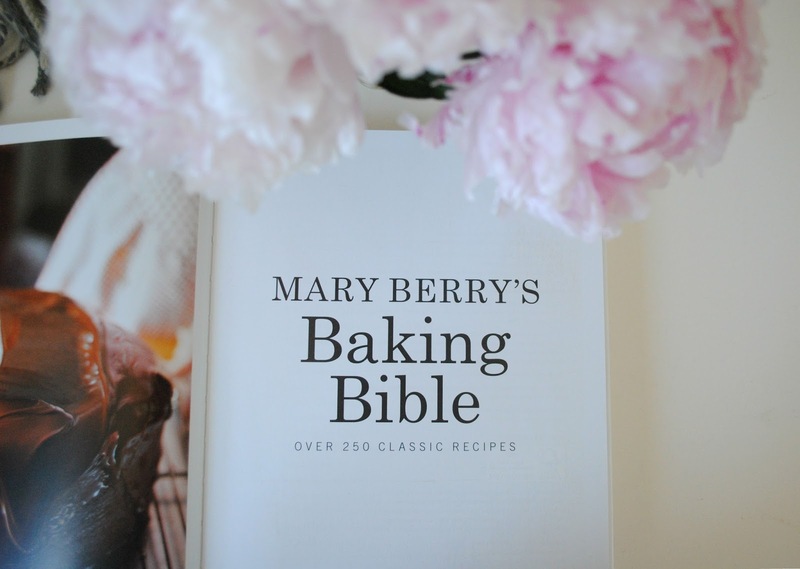 I LOVE baking, and I've often turned to Nigella or Google for my recipes when venturing into the baking world - however, Mary Berry has always been my favourite and I can not wait to bake everything in her Baking Bible. I've got my heart set on making the blueberry muffins!